Dempsey Construction was engaged by Donahue Schriber to convert an un-used portion of a multi-tenant building into leasable retail space. 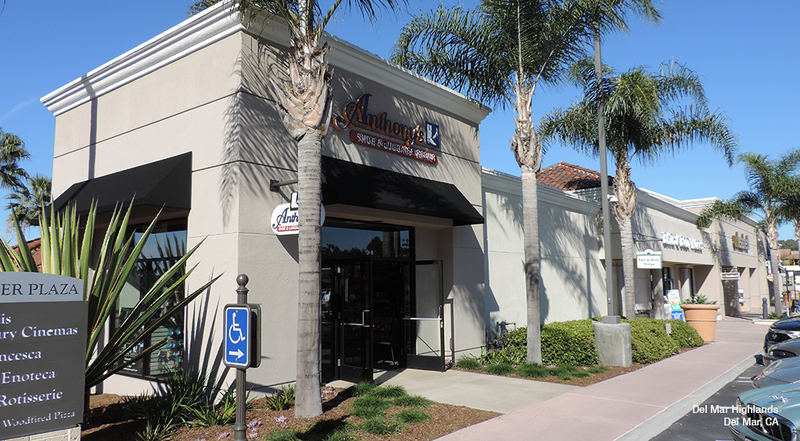 The subject building was located within the high-profile Del Mar Highlands Shopping Center, anchored by Ralphs and Cineopolis. Tenant demand and market rents are a premium within the shopping center. Converting non-leasable space into income generating space was the key objective. The scope of the project consisted of opening up the existing tower element, erecting new structural components, bringing all utilities to the premises, building a false floor to accommodate the existing sloped slab, installation of fire life safety system, drop T-bar ceiling, HVAC service and distribution and installation of storefront systems. The project took place within an open and operating shopping center, without disruption to adjacent tenants.